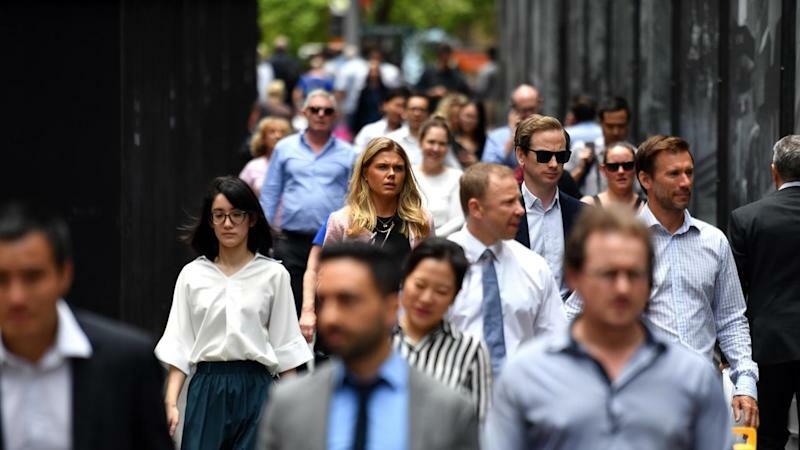 Australia's unemployment rate fell 0.1 percentage points in February to an eight-year low of 4.9 per cent, but the number of people in full-time work also dropped for the third time in four months. Consensus was for the unemployment rate to stay flat at 5.0 per cent and the Australian dollar ticked up following the data's release, but Capital Economics' Marcel Thieliant noted the 4,600 rise in employment was the weakest in a year. The Australian dollar rose after the data's release, from 71.32 to 71.60 US cents by 1150 AEDT.